Sam Kinison was an American comedian born on December 8 1953 in Yakima, Washington. Known for his crass humor and trademark scream, Kinison received his first break from comedian Rodney Dangerfield. His popularity grew, earning him appearances on Late Night with David Letterman and Saturday Night Live. In 1988 Kinison received a Grammy nomination for his comedy album. He died in a car accident on April 10, 1992 at the age of 38. Actor and comedian Sam Kinison was born in Yakima, Washington, on December 8, 1953. Like Lenny Bruce and Richard Pryor before him, Sam Kinison stunned and amazed audiences with his intense comedic performances. No topic was off limits for this controversial comic, and his sharp barbs were often punctuated with his trademark primal scream. "People know I&apos;m triple-X rated. Obviously I&apos;m not a role model for impressionable youth," Kinison once told People magazine. The son of a preacher, Kinison spent much of his childhood in Peoria, Illinois. Kinison was only three years old when he was hit by a truck, which left him with some brain damage. At the age of 12, he experienced another type of trauma when his parents divorced. Sam and younger brother Kevin stayed with their mother while older brothers Richard and Bill went to live with their father. School held little interest for Kinison. In his early teens he was quite rebellious, cutting classes and engaging in some shoplifting. Kinison was sent to a religious boarding school called the Pinecrest Bible Training Center in Utica, New York, when he was 15. He discovered a passion for music and taught himself how to play guitar around this time. After that school year ended, Kinison returned for a brief stay before striking out on his own. He spent a few years wandering around the country. After his father&apos;s death in 1972, Kinison decided to become a preacher. His older brothers were already preachers, and Kinison had sometimes played music for them during their sermons. 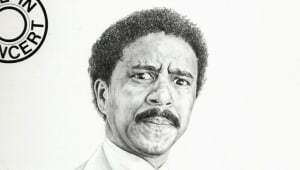 While he took his religious calling seriously, he still had a great sense of humor and was a big admirer of Richard Pryor. At the age of 21, Kinison got married for the first time. 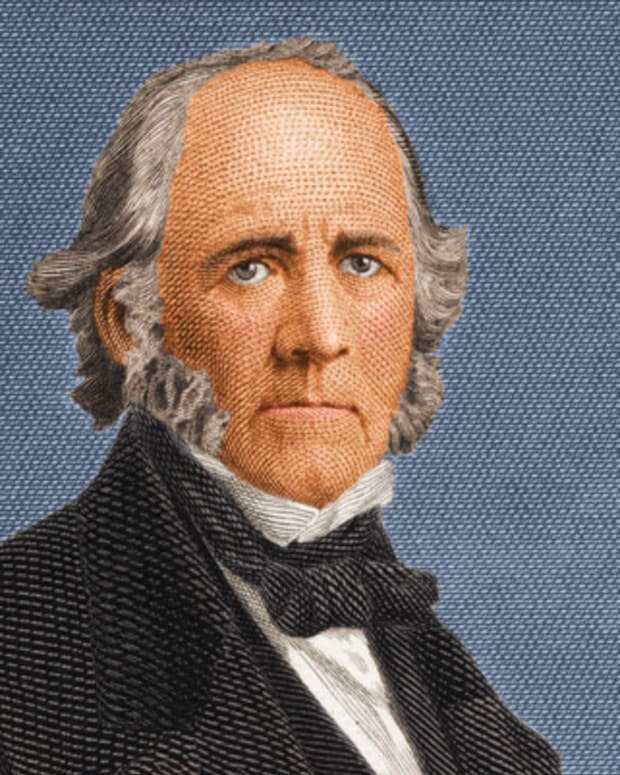 The union was a brief and unhappy one. By 1977, Kinison was preaching in a rough section of Chicago but he soon abandoned the ministry to pursue his dreams of becoming a comic. He traveled to Houston for a comedy workshop the following year and ended up staying there. By 1979, Kinison was one of the city&apos;s top stand-up performers, knocking out audiences with his rants about marriage and religion. He was often a featured performer at the Comedy Annex. One night Rodney Dangerfield caught Kinison&apos;s act and gave the young comic some encouragement. 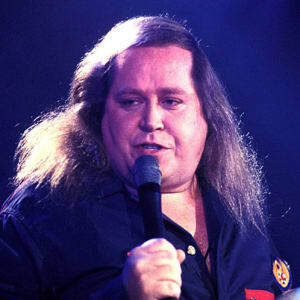 After twice being named the funniest man in Texas by the Dallas Morning News, Kinison decided to move to Los Angeles in 1980 to advance his career as a comic. He ended up struggling for several years, however, as he tried to break into the comedy scene there. Initially performing for free, Kinison became a regular fixture at the Comedy Store where he met and eventually befriended such comics as Robin Williams and Jim Carrey. Around this time, Kinison wed Terry Marrs, which proved to be another challenging relationship for him. The couple separated after two years, but they did not officially divorce until 1989. Rodney Dangerfield gave him his first big break, giving him a spot on his HBO comedy showcase. 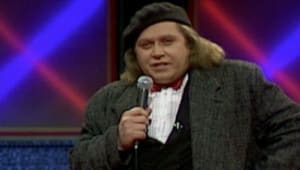 The special ran in 1985 with Kinison taking over the nation&apos;s airwaves for several minutes to share his comic rants about marriage and world hunger. 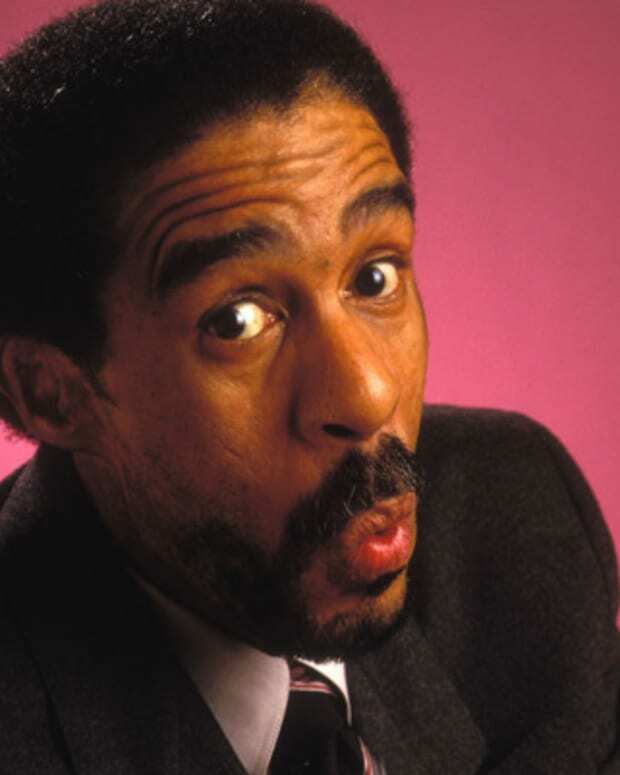 He was warmly received by viewers who had never seen anyone quite like the husky, beret-wearing comic with the razor-sharp wit. Before long, Kinison was making appearances on Saturday Night Live and Late Night with David Letterman. The following year, Kinison released a successful comedy album, Louder than Hell, and entertained movie goers with his small role in the Rodney Dangerfield comedy Back to School. He played a college history professor who snaps in the film. That fall, however, Kinison&apos;s brash style of comedy landed him in hot water with television censors. Before his appearance on Saturday Night Live in October 1986, the censors told him not to do his routines about the war on drugs and religion. Kinison, always the rebel, ignored their requests and did his act just as he originally wanted to. While the East Coast audience got to hear his comments, the NBC television network changed the program for its West Coast broadcast. Still, the remarks caused quite a stir, leading the show&apos;s producer Lorne Michaels to ban Kinison from Saturday Night Live. Michaels later reversed his decision after the network was inundated with letters and calls from Kinison supporters. Kinison aspired to make it in films, but he did not have much luck after Back to School. His role in the comedy Three Amigos (1986) ended up on the cutting room floor, and his plans to star in another film ended up being scrapped. On the small screen, however, he did well with his first HBO special, Sam Kinison: Breaking the Rules (1987). Away from the spotlight, Kinison became known for his hard-partying lifestyle. He was known to drink in excess and use drugs. For much of his career, Kinison "lived more like a rock star than a comic," wrote his brother and manager Bill Kinison in his book, Brother Sam: The Short, Spectacular Life of Sam Kinison. Kinison was also known for his outrageous appetite for women and had romantic dalliances with the likes of Jessica Hahn, Penny Marshall, and Beverly D&apos;Angelo over the years. One to bear a grudge, Kinison feuded with fellow comedians Bobcat Goldthwait and Whoopi Goldberg among others during his career. Considering his long-standing interest in music, it was not surprising when Kinison decided to fuse his comedy with rock&apos;n&apos; roll. His cover version of the Troggs&apos; single "Wild Thing" was a hit in 1988 and the video was played frequently on MTV. That same year, Kinison received a Grammy Award nomination for his comedy album Have You Seen Me Lately?(1988). Not everyone found Kinison funny. Some were put off by his crass and crude style while others objected to some of the topics he chose to discuss in his act. Many found his rants about women to be offensive. Nothing caused as much controversy as his jokes about the disease AIDS. He received death threats and some of his appearances were picketed. Around this time, Kinison settled a lawsuit with United Artists over his earlier failed film. He received another blow when his younger brother Kevin committed suicide in 1988. Despite his personal challenges, Kinison continued with his hectic stand-up comedy tours and released his third album, Leader of the Banned (1990), to mixed reviews. The critics praised his comic routines, but they largely panned his musical efforts, which included covers of such rock classics as "Highway to Hell" and "Mississippi Queen." Kinison experienced some difficulties in his personal life. 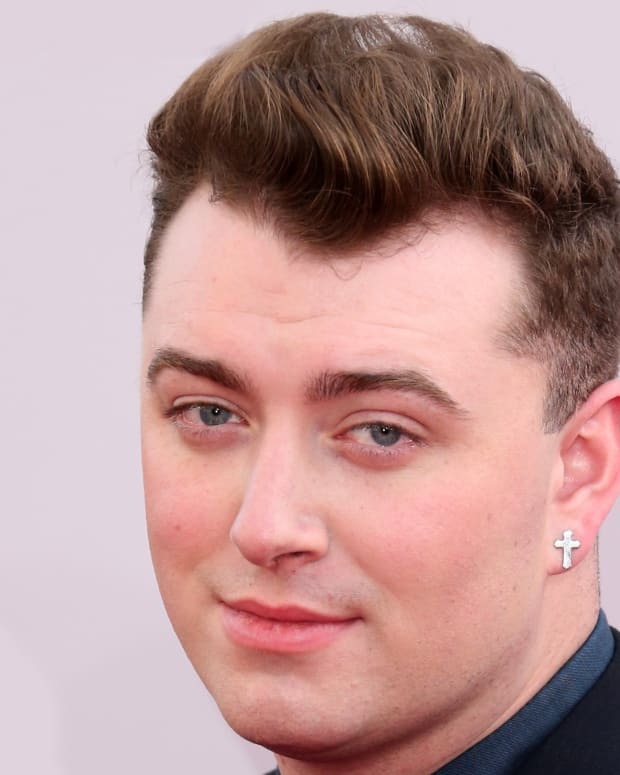 According to the book Brother Sam, he had several car wrecks in 1990 because he was driving while intoxicated. His long-time girlfriend Malika Souiri was reportedly raped in the Los Angeles home they shared by a man the two had met at a club earlier that evening. Souiri shot at her attacker several times, using one of Kinison&apos;s guns. Kinison was unaware of what was happening at the time because he was passed out in another room in the house. While he never completely quit using drugs or drinking, Kinison did cut back on his outrageous behavior in his final years. He even tried Alcoholics Anonymous for a time. Trying to revive his sagging career, Kinison made a guest appearance on the sitcom Married With Children, which earned stellar ratings. He soon began negotiating with the Fox television network to appear in his own sitcom. Kinison starred as the boisterous, miniature alter ego of a middle aged accountant (Tim Matheson) on Charlie Hoover, which premiered in November 1991. While the show only lasted for a few months, it helped reignite interest in Kinison. He was reportedly negotiating a two-film deal with New Line Cinema when his career came to a tragic halt. On April 5, 1992, Kinison married his girlfriend Malika Souiri in Las Vegas. The couple honeymooned in Hawaii for a few days before returning to California so that Kinison could make it to a gig in Laughlin, Nevada. Kinison and Souiri set out for Laughlin on April 10 with Kinison&apos;s brother Bill and several others following them in a van. About 200 miles east of Los Angeles, Kinison&apos;s sports car was hit by a pickup truck driven by a 17-year-old. He was conscious briefly after the accident. According to Brother Sam, Kinison&apos;s final words were "Why now? I don&apos;t want to die. Why?" He then stopped breathing and efforts to revive him proved unsuccessful. 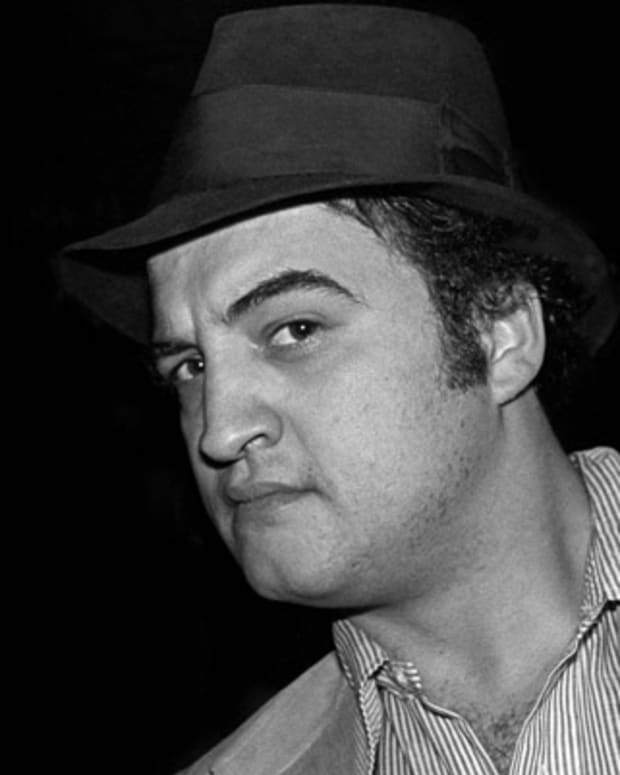 At the age of 38, one of America&apos;s most distinctive comedians died from his injuries. No matter how anyone felt about his material, there can be no denying that Kinison broke new ground in the world of comedy. 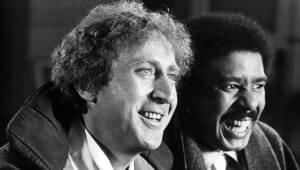 "Sam was a forerunner of Howard Stern&apos;s kind of raunch humor," explained friend and fellow comic Richard Belzer to Entertainment Weekly. Since Kinison&apos;s death, there have been several efforts to make a film about his life. Friend Howard Stern had an option on Bill Kinison&apos;s book Brother Sam. In 1997, producer David Permut obtained the rights to the biography. He and director Tom Shadyac tried for years to make a film about Kinison. The project was finally put in motion after a deal was struck with the HBO cable network. Dan Fogler has been cast as the legendary loud-mouthed comic, according to Variety. 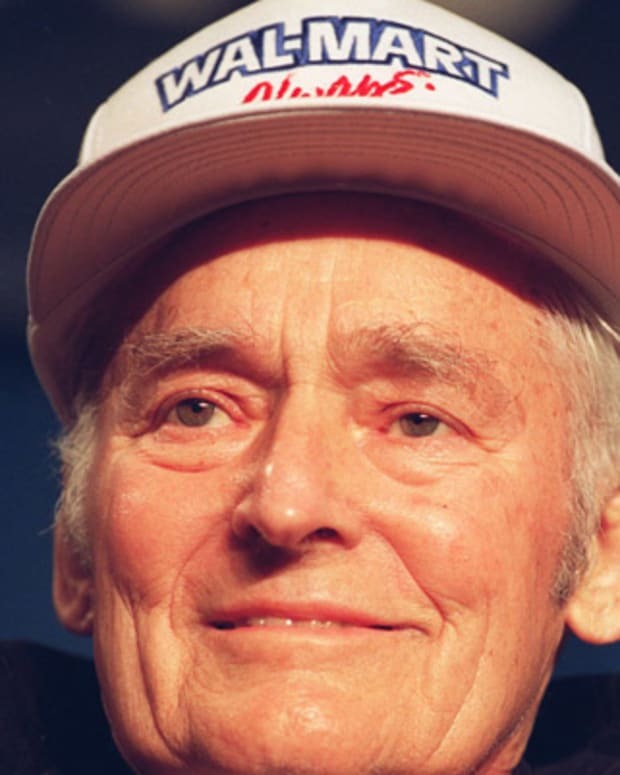 Sam Walton was an American businessman best known for founding the retail chain Wal-Mart, which grew to be the world’s largest corporation. 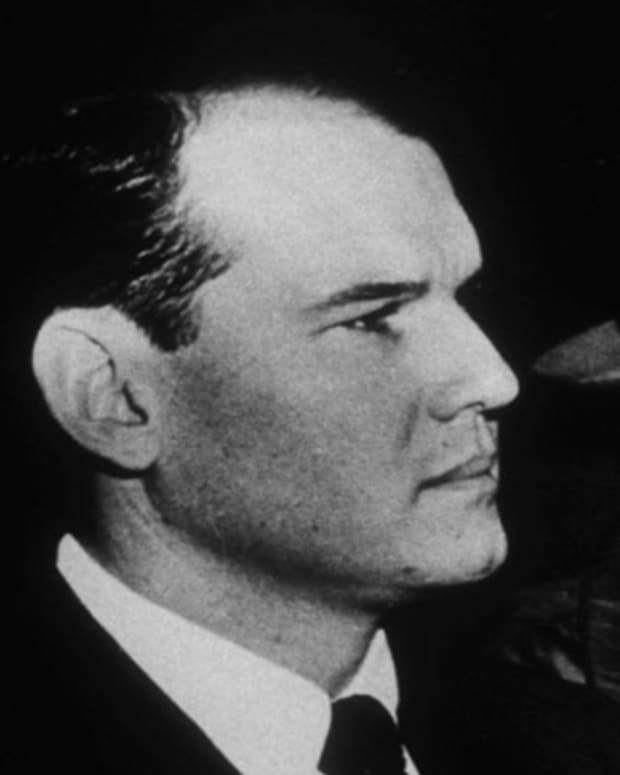 Sam Sheppard was an American physician at the center of one of the most sensationalized court cases in modern American history. 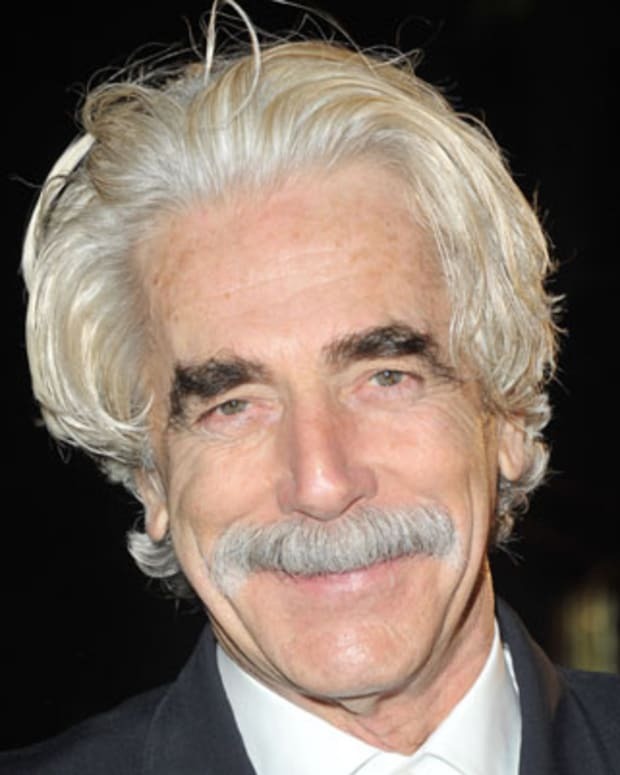 Throughout his career, American actor Sam Elliott has played gun-slinging cowboys on TV and in films, including The Quick and the Dead and Tombstone. 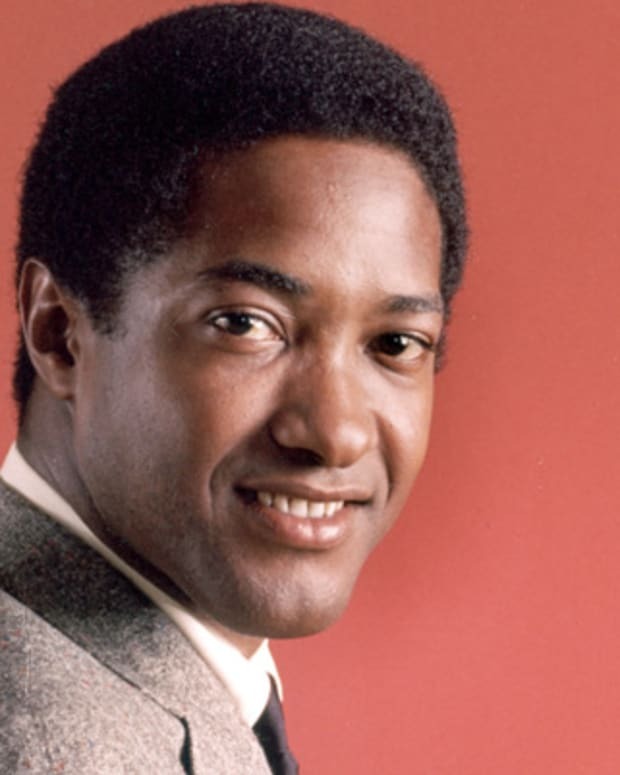 Sam Cooke was a trailblazing recording artist who helped shape the soul and pop scene with hits like "You Send Me," "Chain Gang" and "Sad Mood." 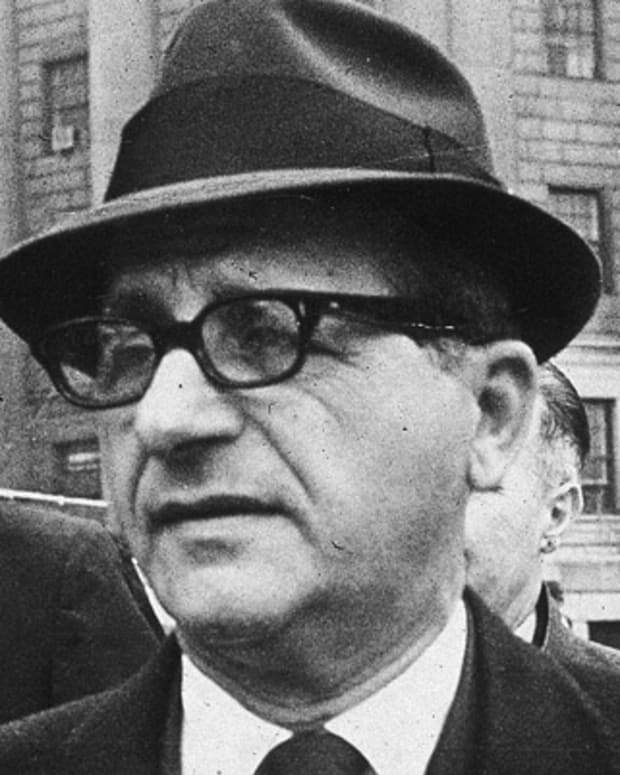 Organized crime boss, Sam Giancana climbed to the top of Chicago's underworld and became a player on the national stage through shadowy ties to the Kennedys. After Quincy Jones alleged that actor Marlon Brando slept with Richard Pryor, Pryor’s wife confirmed the news with ‘TMZ.’ "Richard would have no shame about Quincy's comments," she said, adding that the comedian openly detailed his bisexuality in diaries that she hopes to publish this year.